Subscribe to ERA’s newsletter now. Click here. ERA issue newsletter with relevant and actual information. Receive and read it in your inbox so you do not need to search for it. Find the new booklet about the The Leading Quality Trails – Best of Europe here. Read more here about the LQT-BE. ERA representatives are attending the ITB in Berlin ERA is based on two pillars: sport & tourism. ITB is the biggest tourism fair in the world and ERA continue the practice to be there as the fair is used for the chain of meetings with our members and partners. 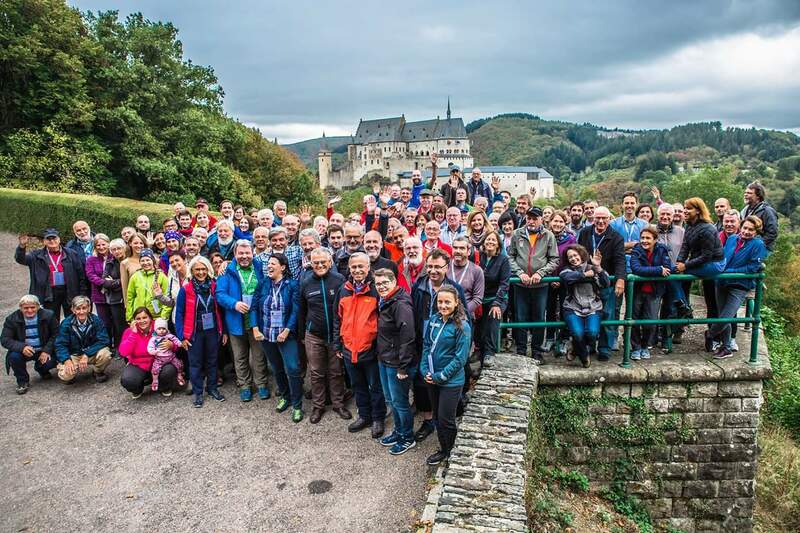 Please find the upcoming walking events here, which ERA members or partners are part of. 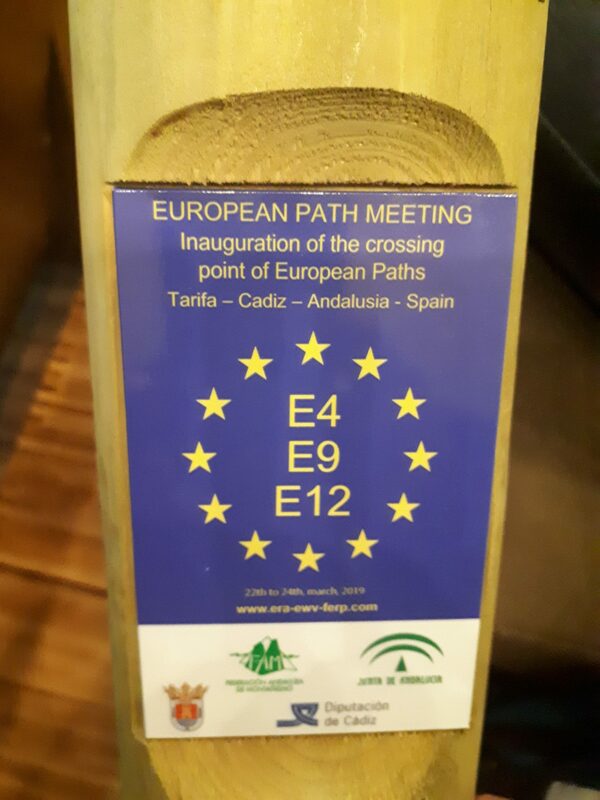 If you are member of ERA and want to have your international walking event promoted here, please contact the ERA Secretariat. Suomen Latury (FIN) decided to leave ERA at the end of 2017. The ERA presidium has advised, that ERA cannot now take responsibility for E6 and E10 in Finland, because of no ERA member organisations in this country.